We have addressed the needs of our customers by making improvements along with additional core changes. This new version brings with it some great new features that we hope you’ll love. Our technicians have been working hard on the new updated version of Clipper. Some of the updates will improve the overall appearance of your website. The header default logo has been trimmed to avoid empty pixels sitting at the bottom. The active tab styles have been simplified. Hide links to the coupon pages on slider if the option “Link to Page” is disabled. The Foundation Framework grid system was used to increase the width from 960px to 1200px. 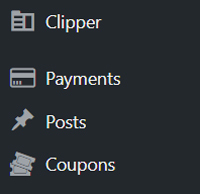 Replaced WP-admin sidebar Clipper and Coupons menu icons with high resolution dashicons (image below). Replaced header search button with font awesome icon instead. The admin message ‘post updated’ will now read user friendly message ‘coupon updated’. The entirety of the header tabs can now be clicked on. Added three additional footer sidebar widget areas so more content can be added to your website. Added Setup Guide page as a starter page after activation or upgrade Clipper. Removed the Favicon upload option. The customizer site icon option can be used instead. Always hide the WordPress admin toolbar for non-admin users. Removed the login sidebar since those pages are now centered without needing one. Updated Share/Edit/Renew coupon listing processes. Replaced jCarousel Lite home page slider with Slick Slider since it supports responsive design (image below). Multiple Pricing Plans – You can now add new plans and customize them using various pricing options. Category Surcharges – Enables you to change total listing cost depending on selected coupon category. Coupon Type Surcharges – Allows admin to change total listing cost depending on selected coupon type. Enabled Pricing Addons – It is now possible to purchase a Feature or include it to Pricing Plan by default. 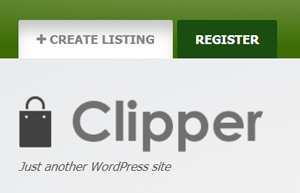 Not only have we improved Clipper, but we’ve also added some handy new user-friendly features. Changed ability to post coupons without registration. 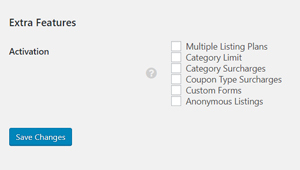 Now this feature called “Anonymous Listings” and can be enabled in Coupons. 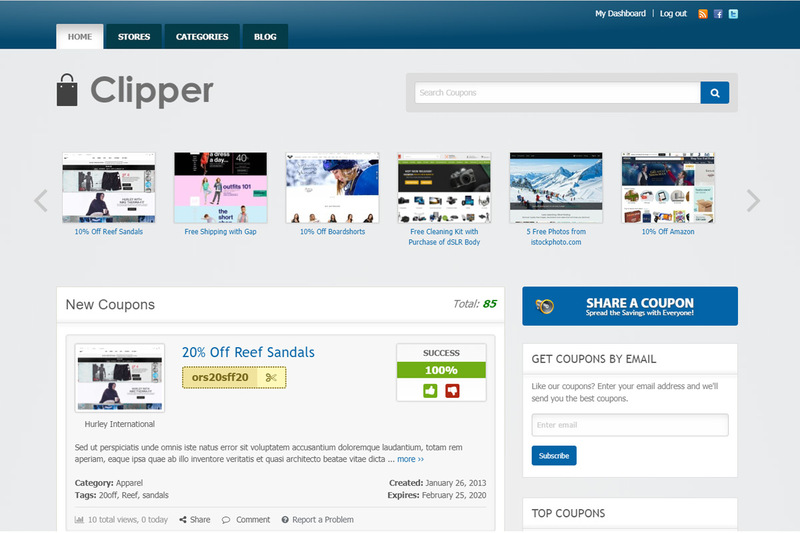 Added ability to purchase Coupon listings by Anonymous users. Added Stores listing type. 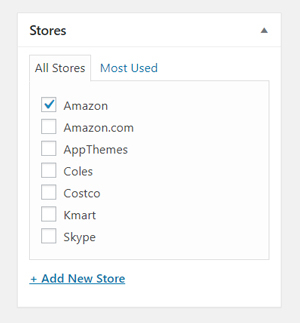 Store type has got a dedicated settings tab and formbulder with customizable fields. Added ability to add new fields to the New Store form. 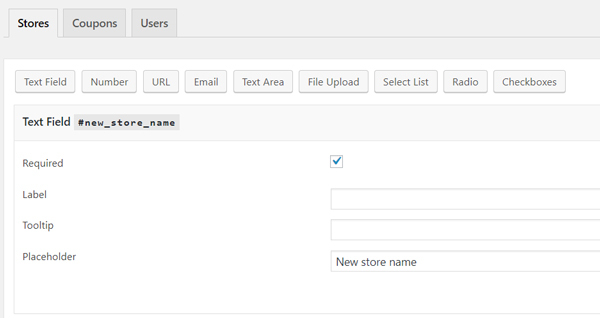 Added ability to display store fields using template tags and shortcodes. We have shared with you some of the major features available when downloading the new version of Clipper: 2.0.0 but there are many more features we have not mentioned. You can view the complete change log here. Thanks David to release this latest version of Clipper. Will Classipress be the next candidate this year?